The Center Azur allows you to organize your discovery classes around a wide range of cultural, sports and educational activities. It is through the richness of the Provençal and Mediterranean heritage. 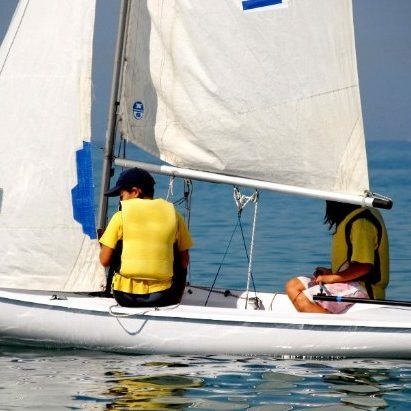 We propose to organize your school trip with supervised activities and adapted by professionals with educational content activities supervised by professionals and adapted educational over several themes available for you such as the "Nautical" classes, the "Sport and Adventure" classes and the "Sea and Biodiversity" classes. 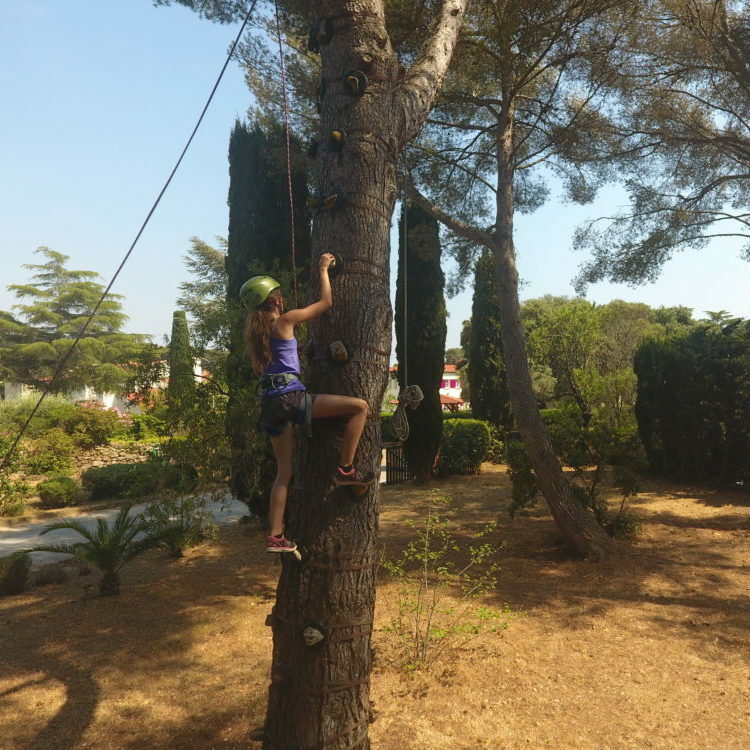 Close to the sea, at the foot of the Toulon Mountains, a few kilometers from the Calanques of Cassis and the Massif des Maures, we offer you the ideal place for your school holidays. 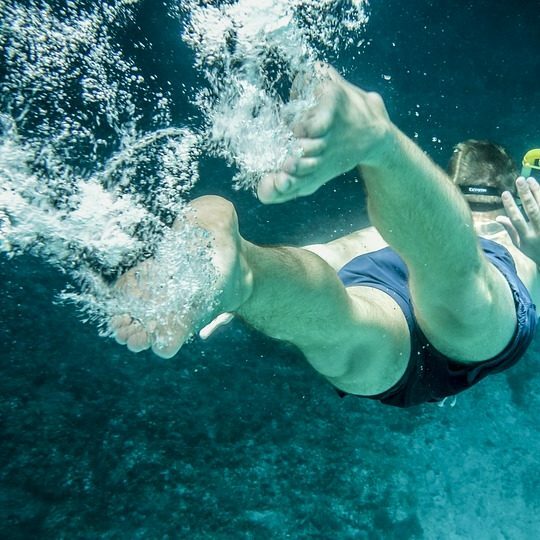 The Centre Azur allows you to organize your discovery classes around a wide range of cultural, sports and educational activities, thanks to the wealth of Provençal and Mediterranean heritage. We propose to organize your school trip with supervised activities and adapted by professionals with educational content. All of our programs are flexible according to your needs and your expectations. We can offer programs around new themes, on request. Competent and qualified professionals supervise all of our activities. In order for you to spend you stay in the best conditions, the Centre Azur offers different types of accommodation with rooms from 3 to 4 beds with balconies or terraces and overlooking a verdant setting. 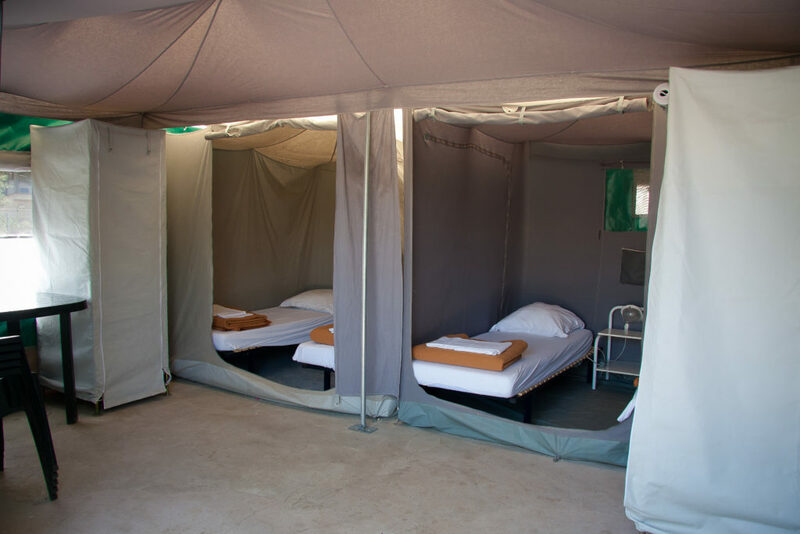 We have a total of 96 beds in residence, spread over 30 rooms with sheets and towels provided. 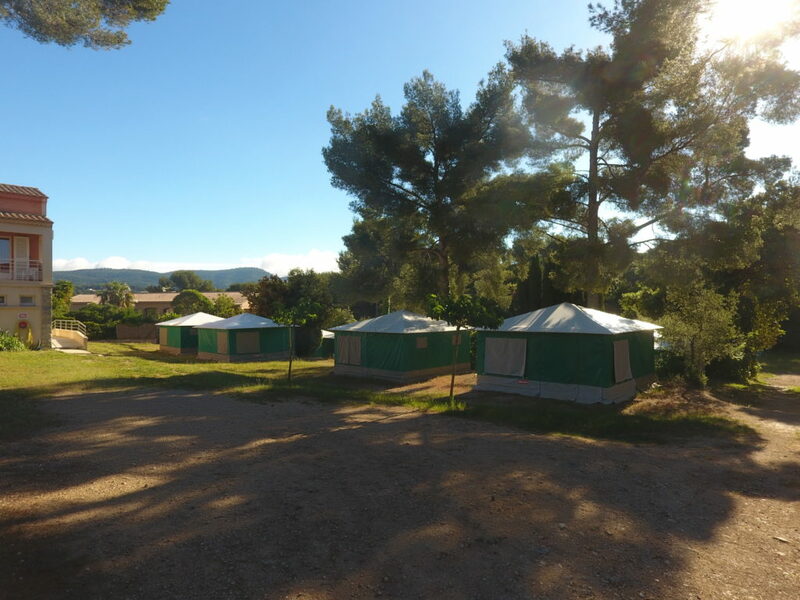 We can also propose to you 64 beds during the summer season under canvas spread over 16 bungalows canvases that host 4 beds on hard ground ideal for groups of children. Sheets provided and sanitary common. 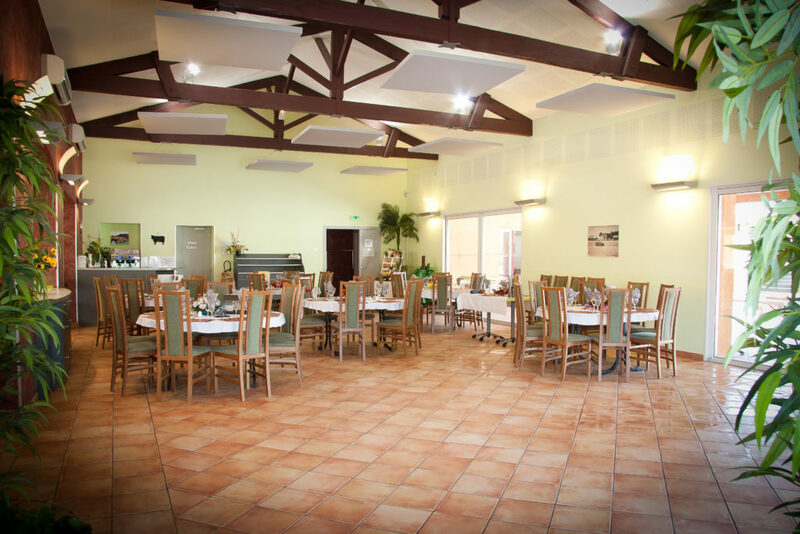 The Centre Azur is also equipped with 4 beds in rooms adapted for people with reduced mobility. Our establishments offers a quality restoration that you can discover under different formulas (full board / half board / night and breakfast). The chef offers home-style cooking, prepared on site, taking care of the needs of the welcomed public. Menus adapted to specific diets, picnic to take away on request. We will awake your taste buds to the thousand and one flavors of our home thanks to our local cuisine! To savor our good meals, you can choose between the convivial atmospheres of our two restaurant rooms or maybe you would prefer the terrace opened in fine weather and its patio. 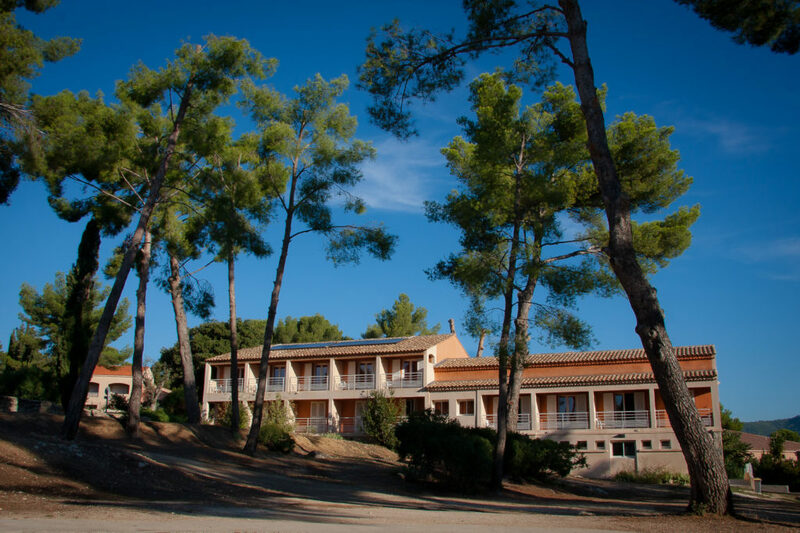 We are located in a privileged setting combining the sea and nature in the town of Sanary-sur-Mer in the Var. 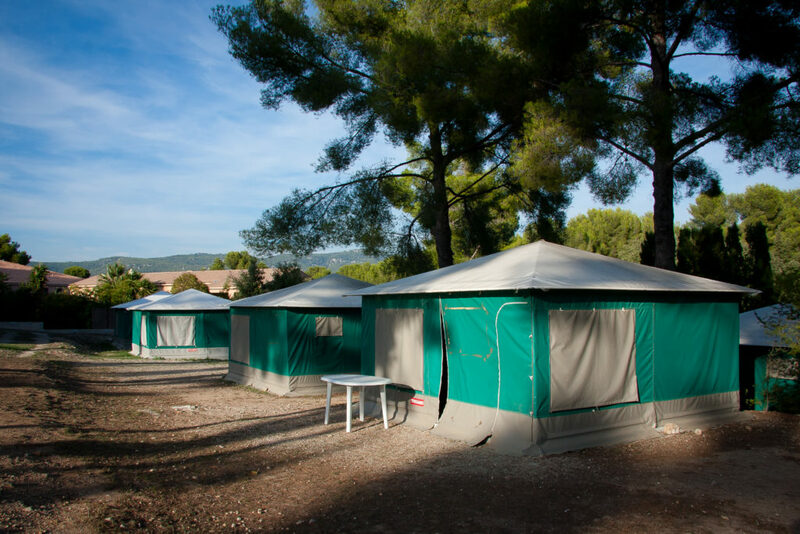 The Centre Azur is an international residence center open to all and focused on social and cultural action. Affordable hotel services and a quality restoration, cultural, sports and educational activities are accessible to all and makes the Centre Azur a meeting place ideal for exchange and sharing for all generations. 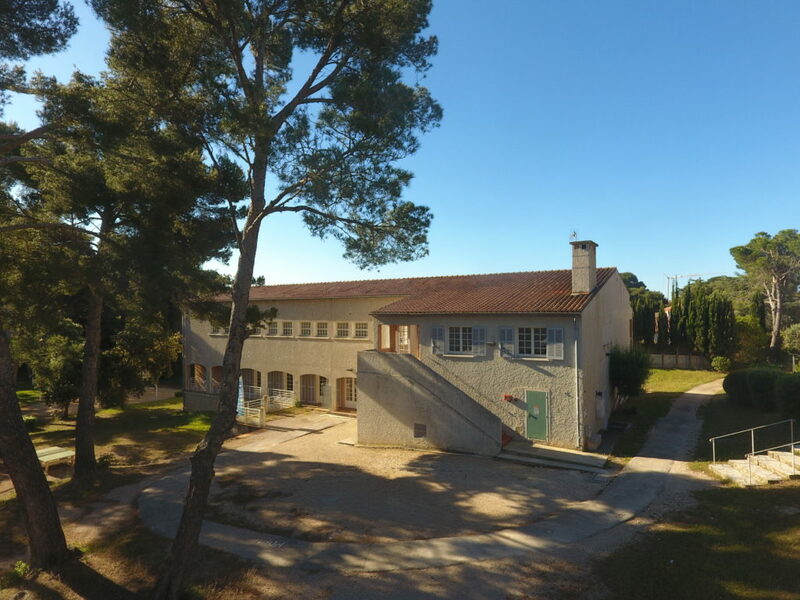 The history of the Centre Azur and its membership of the national network of YMCAs France have forged, over time, a state of mind turned towards youth and its development. 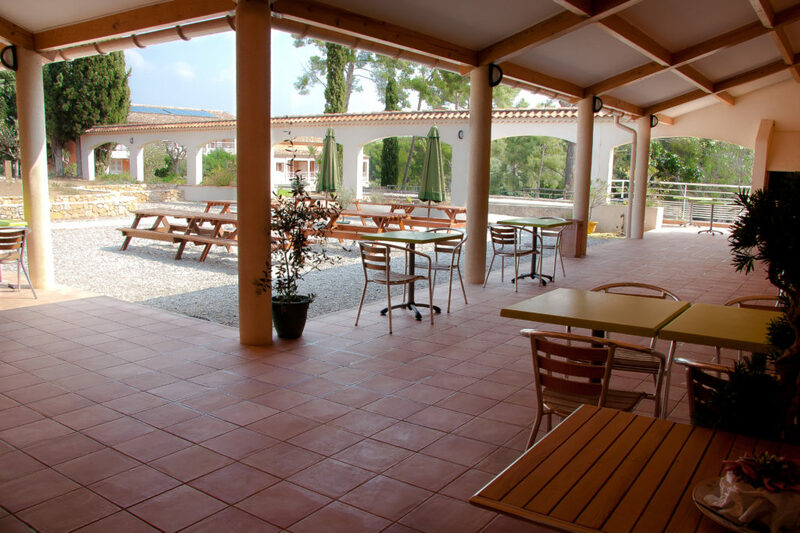 We welcome you in a shaded park of over 2 ha and offer comprehensive services tailored to your needs. The establishment provides residents with leisure areas (outdoor basketball and volleyball fields, tennis court, bowling area, table tennis, football field and a baby foot). We support you in the construction of your projects and can take care of the partial or total organization of your stay.